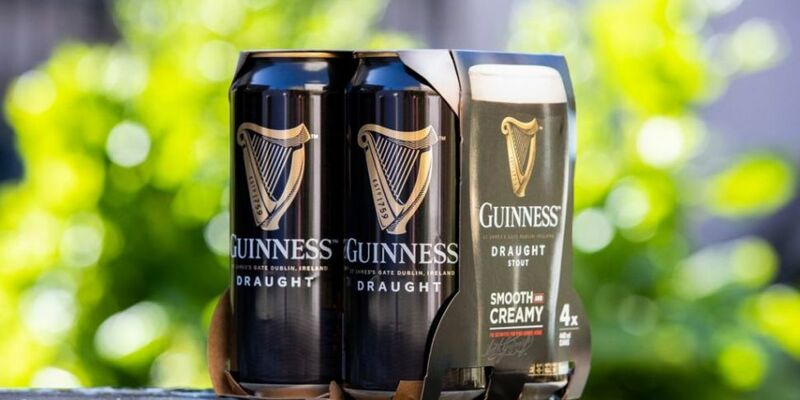 The maker of Guinness has announced plans to remove plastic from its beer packaging. Diageo says it will no longer use ring carriers for its cans. Shrink wrap will also be removed from its multipacks.  The changes will be in effect from August 2019 in Ireland, while the new packaging will roll out across the UK and other international markets next year. As well as Guinness, the removal of plastic will cover the company's Harp, Rockshore and Smithwick’s multipacks. The firm's plant in East Belfast will be the first site to use the new packaging. Diageo's Liam Reid explained that plastic will be replaced with 100% recyclable and biodegradable cardboard. He observed: "This is going to be the equivalent of removing around 40 million 50cl plastic bottles - the type of bottles you'd see with fizzy [drinks]." The company adds that individual cans are already fully recyclable. It's aiming to achieve 40% average recycled content in their plastic bottles by 2025, before increasing that to 100% by 2030.